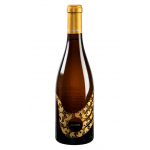 The El Grillo y la Luna Doce Lunas Blanco 2018 (£124.45) is a white wine made by El Grillo y la Luna from Somontano with 2018 grapes and shows an alcoholic strength of 14%. At Uvinum, this white wine scores an average rate of 4 of 5 points. 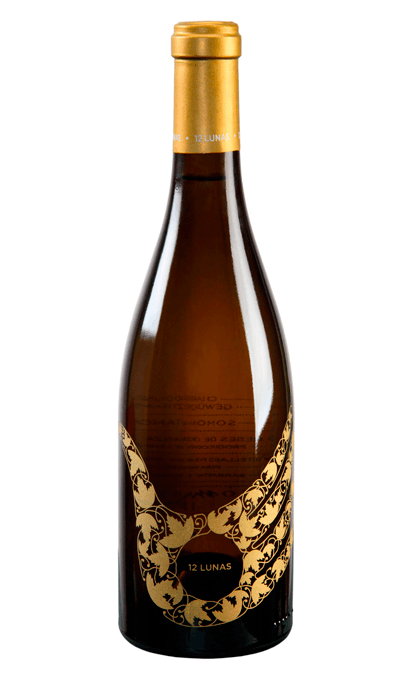 The combination of the Chardonnay and Gewurztraminer grape varieties makes 12 Lunas a very elegant white wine. It displays a lemon-yellow colour and releases intense aromas which include hints of peaches in syrup and pineapple. It is a silky, fat, fresh, very fragrant and mouth-filling wine. 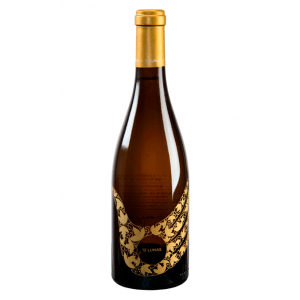 If you want to buy El Grillo y la Luna Doce Lunas Blanco 2018, at Uvinum you will find the best prices for Somontano white wine. Get it at Uvinum, 100% safe, fast and easy. We have more than 59.000 products for sale which makes us leaders in the sector of selling wine, beer, and spirits in Europe thanks to more than 38.000 customers who shop at Uvinum.